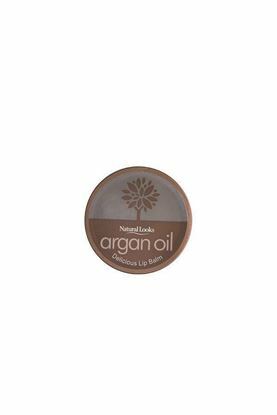 This intensive moisturising lip balm contains hydrating argan oil to encourages luscious plump, soft and supple lips. 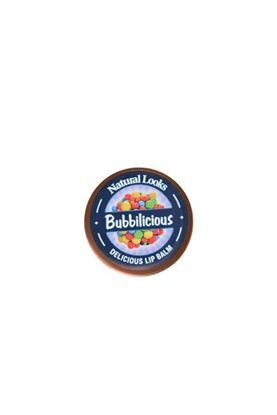 Sweet tasting, moisturising lip balm for soft luscious plump lips. 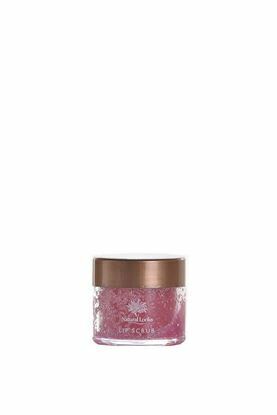 A sugary exfoliant that leaves lips visibly softer, smoother and plumper. DIRECTIONS: Massage into lips for a few minutes. Wipe clean with a damp cloth. Apply lip balm. 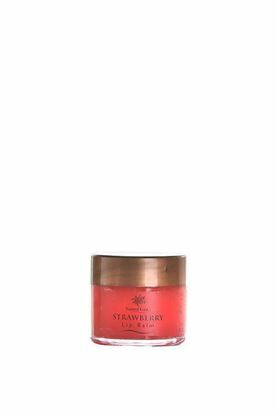 Excellent for soothing and hydrating chapped lips whilst giving a super glossy finish.